What’s the best way to motivate high performance in yourself and others? Human motivation is an evergreen topic, with new ideas regularly offered by management and psychology theorists. 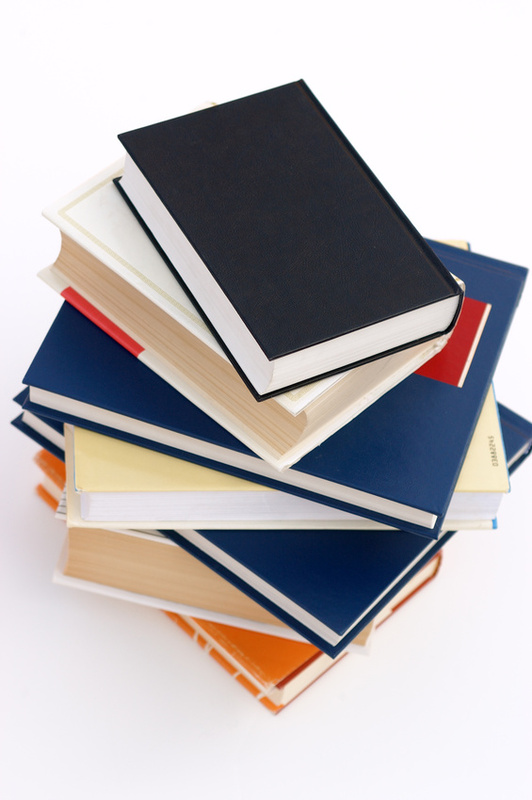 Search on Google and you’ll find over 4 million results, over 1,200 books on Amazon. One perspective that’s stood the test of time is Self-Determination Theory (SDT). Coaching is achieving prominence in business as a tool to enable leaders meet the challenges they face as well as changing societal expectations. Mirroring her philosophy of promoting ‘mastery of practice’, Sunny Stout-Rostron, who is an internationally respected coach and writer on the topic offers a definitive, comprehensive, practical, and accessible guide for business executives, their professional advisers, emerging leaders, and coaches of any orientation meet the challenges of the twenty-first century. The book traces the development of leadership neatly and then addresses key topics in business coaching such as how to get the best from your coaching and how to have a business coaching conversation. Briefly touching on coaching models, the book concentrates once again on how one should facilitate the coaching conversation, while reminding the reader of the neuroscience to leadership coaching and other topics such as gender diversity, the complexities of organisational contracting, and how to use team learning to enhance workplace performance. The book concludes by examining the fundamentals of safe and ethical practice, the benefits that coach supervision can have, and valuably five areas that Stout-Rostron believes are key to the future of business coaching. To outline the content of Leadership Coaching for Results in some more detail, the book begins by asking the reader to critically reflect on the many leadership theories that have focused our thinking over the last 70 years. These theories range from the initial focus on core leader attributes to the emerging concepts of authentic and principle-centred leadership arguably driven by the increasing concerns about the ethical conduct of today’s leaders in the wake of corporate scandals and global recession. This whistle-stop tour of the latest academic thinking is not only valuable in itself but also sets a firm foundation from which to examine how coaching has emerged as a discipline in its own right and positioned itself for individuals to achieve their true potential. Practically outlining the benefits and the coaching process, whether based around structural, learning psychological and existential frameworks, Stout-Rostron challenges the reader to reflect on the skills necessary to have a coaching conversation, and reminds both the coach and coachee of the intricate dynamics that are involved in operating with conscious intent. It is of note that all chapters are supported by academic referencing reminding all readers of the importance of investing in their own continuous professional development as well as being perceptive to safe and ethical practice. Stout-Rostron does not shy away from the hard questions and bravely delves into areas such as diversity awareness and the different demands that can affect the coach and by extension the coaching process and client, namely the need to probe many things about ourselves including how we think of identity and the requirement to re-evaluate one’s limiting worldviews. Leadership Coaching for Results concludes by questioning the future of business coaching through five headings: professionalism; education and development of coaches; mastery of practice; coaching research; and coaching and society. Reflecting on the UK’s experience, having demonstrated its potential, coaching has become a significant and influential part of many organisations’ budgets; however, like any profession or skill set, it needs to be supported through professionalisation of training and greater research to ensure high standards are maintained. As is suggested, greater collaboration between academics and practitioners as well as national/international organisations is a positive step towards ensuring ‘self-reflective’ practice at both the individual and group levels of analysis. The broad focus and readability of the book is attractive to both academics and practitioners which inevitably contributes to its appeal. Mindful that the book is meant to be accessible for the lay reader as well as experienced coaches, the book’s generalisability is perhaps at the expense of more expansive academic rigour. This shortcoming, however, is tackled by the recommended reading lists that refer readers to many well-respected texts with few exceptions. The personal case studies contained within Chapter 14 provide a fresh perspective on how coaching can be used for change to mirroring the superb reflective exercises that entice the reader further. Stout-Rostron has reminded me of the importance of being aware of one’s limiting paradigms and how critically important it is to reflect on how we think about thinking. I wholeheartedly recommend this text for anyone wanting to know more about the powerful role that coaching can have to achieve a new leadership in a new world. To learn more about Leadership Coaching for Results, by Sunny Stout-Rostron, click here: E-version | Hardcopy. How do corporate leaders develop the competences they need? And how should they be supported in their development? These are important questions, because the answers determine the precise forms of support executives and managers will need at particular stages in their professional development. This article briefly reviews the various forms of developmental support available to corporate management, outlining their appropriate applications, and highlighting key issues concerning the most suitable roles for coaching. Training methodology has evolved considerably over the past century. In essence, however, training can be defined as the communication of information to someone in a systematic way to achieve the knowledge and understanding required for the development of a specific competence. Training is necessary for young people entering the job market to attain the necessary technical and professional skills they will need in their vocations. Can corporate leaders be trained? In the basic principles of management, certainly. However, one of the hallmarks of a good leader is the wisdom to always know exactly what to do next. And managerial wisdom is difficult to teach – it develops through the use of all four phases of Kolb’s (1984:68–69) experiential learning cycle (concrete experience, reflective observation, abstract conceptualisation, active experimentation). In one key respect, leading and managing is similar to driving a car or flying an aircraft – the only really effective way of learning is by doing. A mentor’s role is to directly share their experience, expertise, advice and wisdom with the “mentee”. 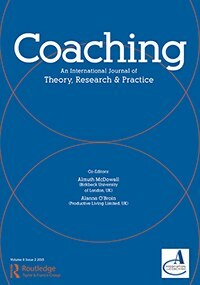 In contrast to the broad definition of best-practice coaching that is steadily gaining ground, it is arguable that being “directive” and giving advice is the function of a mentor, rather than a coach (Stout-Rostron, 2009:16). When combined with appropriate training programmes or qualifications in specialised competences, mentoring can be a particularly useful form of support for younger managers learning the ropes. To be fully effective, however, the role of mentor usually needs to be fulfilled by an older person with greater experience in the same industry and job type as the younger mentee. Domain-specific expertise and experience therefore need to be carefully matched between the two parties if mentoring is to work – in addition to compatibility or “chemistry”, mutual respect and trust on a personal level. When things go wrong in life, managers invariably benefit from competent counselling, whether professional or non-professional. Counselling is a form of help and support for people troubled by emotional trauma or other personal challenges, involving sympathetic listening and a modicum of (often commonsense) advice, usually on a short-term basis, typically in response to a particular event or concern. Counselling generally deals with the personal side of a corporate leader’s life, including such issues as bereavement, divorce or dependence issues. Mentoring, in contrast, would focus on the leader’s working life. Counsellors (and mentors) need to be able to refer the person involved to an appropriate professional (such as a psychotherapist) for help with more intractable challenges, such as clinical or personality disorders. leader work out solutions to specific issues (Stout-Rostron, 2009:16). Or, to put it even more simply, “Coaches help someone to think clearly about something” (Wilkins and Stout-Rostron, 2010:3). The role of coaching in Kolb’s experiential learning cycle is to help leaders and managers to reflect on their corporate experience, so that they work out how to address critical issues facing them. “Coach and client reflect the client’s experience and behaviours, devising new thinking, feeling, behaviours and actions” (Stout-Rostron, 2009:118). 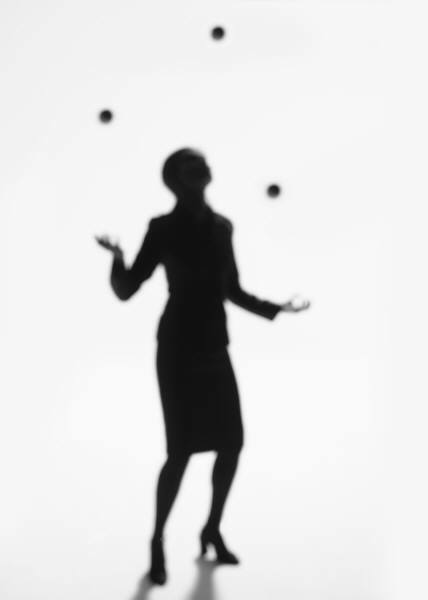 balancing business and personal life demands. peer coaching, usually between people at similar levels and in similar jobs within the organisation. And there are many different coaching models and frameworks to apply within each of the various types of coaching. These models need to be carefully chosen to fit the specific corporate context, and the particular needs of the corporate leaders being coached. For example, the Thinking Partnership® framework developed by Nancy Kline (1999) as part of the Thinking Environment® model is arguably the purest and most high-level form of coaching, because it is completely and absolutely non-directive. In most forms of best-practice coaching, the coach will directly intervene in the coaching conversation to help catalyse the manager’s thinking, by asking a carefully considered and appropriate question that will “unlock” any confusion or blockages. In contrast, a Thinking Partner does not intervene directly in the coaching conversation at all – in fact, they ask only a limited and carefully-defined range of absolutely neutral and non-directive questions. Because the key principle underpinning the Thinking Environment(c) model is that the thinker is fully capable of thinking through the issue and working out the solution themselves. The critical role of the Thinking Partner is simply to provide a supportive “thinking environment” within which the thinker is entirely free to think for themselves, without interruption, or prompting, or “help”. Managers are likely to reap greater benefit from coaching (as opposed to training and mentoring) once they are experienced enough to identify and prioritise the issues they need to be coached on. Similarly, corporate leaders are likely to reap the greatest benefit from the Thinking Partnership® once they have achieved the further experience necessary to develop their self-confidence as entirely free and unfettered thinkers and visionaries. 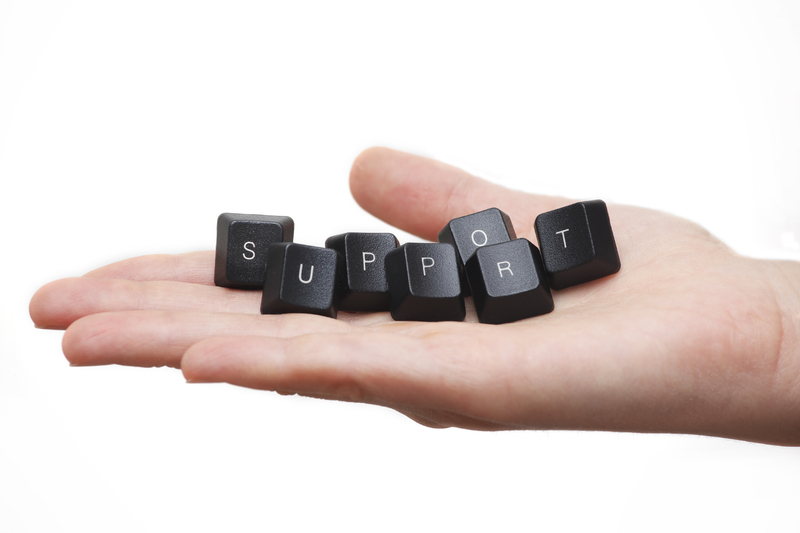 Corporate leaders and managers need different forms of support at different stages in their career development, and different forms of support to meet particular challenges within each stage. This means that business coaches need to be careful not to oversell the usefulness of their craft – coaching is not a corporate panacea. 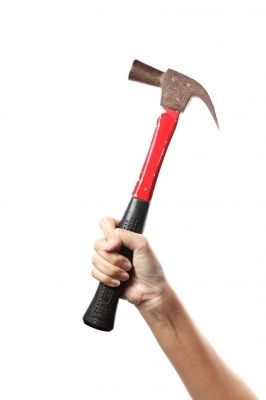 As Maslow (1966:15) famously remarked, “I suppose it is tempting, if the only tool you have is a hammer, to treat everything as if it were a nail.” Good business coaches should know better than that! Kline, N. (1999). Time to Think: Listening with the Human Mind. London: Ward Lock. Kolb, D.A. (1984). Experiential Learning: Experience as the Source of Learning and Development. Upper Saddle River, NJ: Prentice Hall. Maslow, A.H. (1966). The Psychology of Science: A reconnaissance. New York, NY: Harper and Row. Stout-Rostron, S. (2009). Business Coaching Wisdom and Practice: unlocking the secrets of business coaching. Randburg: Knowres Publishing. Wilkins, N. and Stout-Rostron, S. (2010). Business coaching: going beyond the balls. COMENSAnews, July. http://www.comensa.co.za/language/en-ZA/NEWSLETTERS/COMENSANews_July_2010.aspx. A business coach uses question frameworks and coaching models to help the corporate leader work out solutions to specific issues (Stout-Rostron, 2009:16). Or, to put it even more simply, “Coaches help someone to think clearly about something” (Wilkins and Stout-Rostron, 2010:3). The role of coaching in Kolb’s experiential learning cycle is to help leaders and managers to reflect on their corporate experience, so that they work out how to address critical issues facing them. “Coach and client reflect the client’s experience and behaviours, devising new thinking, feeling, behaviours and actions” (Stout-Rostron, 2009:118). For example, the Thinking Partnership™ framework developed by Nancy Kline (1999) as part of the Thinking Environment™ model is arguably the purest and most high-level form of coaching, because it is completely and absolutely non-directive. In most forms of best-practice coaching, the coach will directly intervene in the coaching conversation to help catalyse the manager’s thinking, by asking a carefully considered and appropriate question that will “unlock” any confusion or blockages. In contrast, a Thinking Partner does not intervene directly in the coaching conversation at all – in fact, they ask only a limited and carefully-defined range of absolutely neutral and non-directive questions. Because the key principle underpinning the Thinking Environment™model is that the thinker is fully capable of thinking through the issue and working out the solution themselves. The critical role of the Thinking Partner is simply to provide a supportive “thinking environment” within which the thinker is entirely free to think for themselves, without interruption, or prompting, or “help”. Managers are likely to reap greater benefit from coaching (as opposed to training and mentoring) once they are experienced enough to identify and prioritise the issues they need to be coached on. Similarly, corporate leaders are likely to reap the greatest benefit from the Thinking PartnershipÒ once they have achieved the further experience necessary to develop their self-confidence as entirely free and unfettered thinkers and visionaries. Family enterprises are the foundation of big business, with many multinationals having their origins in a small family start-up. Family dynamics, however, often impede growth and sustainability of these businesses. Recognition of the power and importance of businesses controlled by family shareholder groups has grown steadily over the past 30 years. Apologies for working in the family business in the 1980s and 1990s have been replaced by public pride on the parts of leaders of family controlled firms for their enduring growth under family control and contributions to all stakeholders in the enterprise. 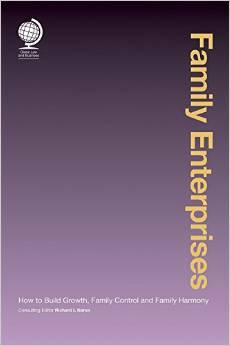 What has been missing from the business literature is a guide to the processes, structures and interventions that assist family-controlled enterprises to sustain continuity of growth, family control and family harmony. This book compiles the wisdom of experienced leaders of family growth companies and those who advise them, focusing on what works to sustain business success without sacrificing family relationships or control. Each of the contributors is grounded in deep management or professional expertise guiding or advising family-controlled enterprises. And each chapter contains clear, practical advice on how to address issues that challenge family firm leaders and their advisers on a regular basis. Pre-orders can be placed with the publishers http://www.globelawandbusiness.com/FEH and with Amazon. Make sure that you don’t miss out on getting your copy. This article first appeared in the WABC Blog (22nd September 2014). Reprinted with permission of the Worldwide Association of Business Coaches. You warrant and covenant that you have the full authority to grant the rights and provide the warranties set out above. No part of the WABC Blog may be reproduced by you or a third party in any material form without written permission from WABC Coaches Inc. Please contact WABC if you wish to reproduce any of the WABC Blog material. “The term complexity captures the greater levels of uncertainty, ambiguity, interdependences and interrelatedness that now characterize the environments in which organisations operate” (Clarke, 2013:135). Business coaches need to think systemically, and this article briefly looks at the importance of leaders taking decisions in alignment with the context of their organizational environment. At an individual level, leadership development in complex environments involves moving away from focusing on the structures and processes within the organization, to the behaviors required of leaders individually within the organization’s social system (Clarke, 2013:141). Snowden and Boone (2007) outline four different contexts in which managers operate as simple, complicated, complex, and chaotic. The Cynefin decision-making framework helps leaders determine the prevailing context within which they are operating, and explores how they can make appropriate choices and decisions to intervene (Figure 1). “Cynefin, pronounced ‘ku-nev-in’, is a Welsh word that signifies the multiple factors in our environment and our experience that influence us in ways we can never understand” (Snowden and Boone, 2007:70). As coaches we need to help leaders learn to shift their decision-making styles according to the type of environment or context in which they are operating. The Cynefin framework can help to correctly identify the governing context, stay aware of danger signals, and avoid inappropriate actions, thereby helping managers to lead effectively in a variety of situations (Snowden and Boone, 2007:75). 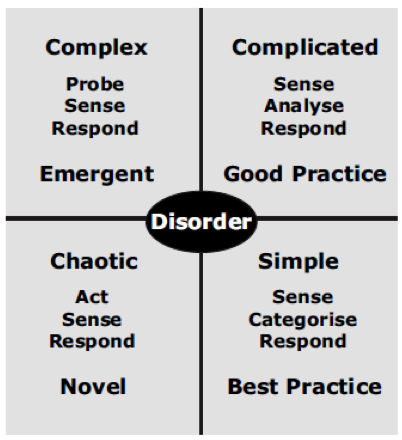 The Cynefin framework has five domains: simple, complicated, complex, chaotic and disordered. Disorder is the state of not knowing what type of causality exists, and people will revert to their own comfort zone when making a decision (Stout-Rostron, 2014:105). The following four practices are useful for the business coach to help the leader make appropriate choices and decisions within their prevailing context. When working with a client in a simple environment where patterns are repeated and events are consistent, and we are dealing with fact-based management, the leader’s job would be to use best practice, communicating clearly and delegating – but with an understanding of the need for extensive, interactive communication. In a more complicated environment which is the domain of experts, the leader would need to diagnose the problems in consultation with a series of experts, trying to discover the cause-and-effect of the problem, identifying one or more answers that might resolve the issue. In this instance it is important for the leader to create panels of experts and listen to conflicting advice. Working with one client in a more complicated scenario means that there are a possible range of right answers. Snowden and Boone call this the realm of “known unknowns”. Whereas leaders in a simple environment must sense, categorize and respond, leaders in a complicated environment must sense, analyze and respond. Here good practice is needed. In a complex environment, there would be a great deal of flux and unpredictability with no right answers. There would be competing ideas, emergent rather than predictable patterns, and a need for creative and innovative problem-solving approaches. The leader would need to create an environment that would allow patterns to emerge, and to increase levels of interaction and communication. 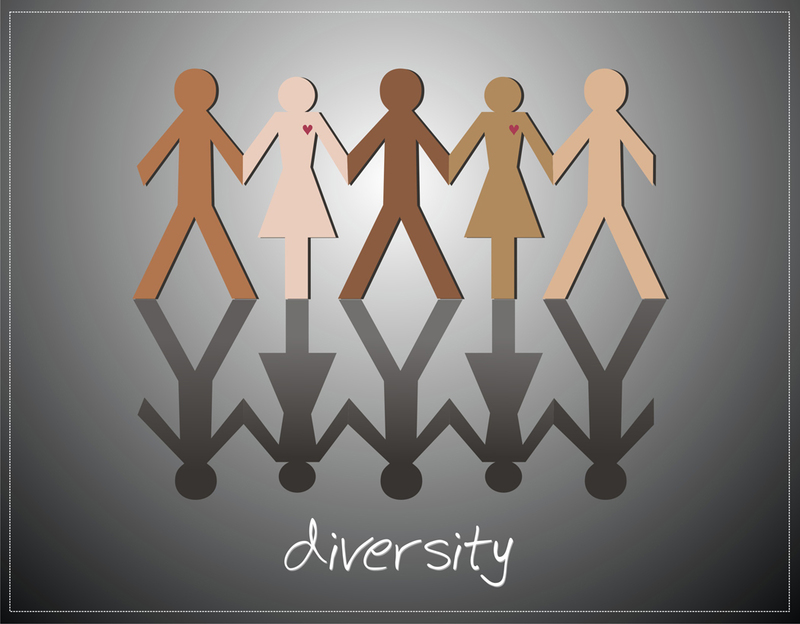 More important would be the need to open up discussion, allowing large group methods and encouraging dissent and diversity. In a chaotic environment, there will be high turbulence with no clear-cut cause-and-effect, many unknowable’s, and many decisions to make with possibly no time to think. Tension will be high. The leaders’ job will be to look for what works instead of seeking the “right” answer, and to take immediate action to re-establish order. 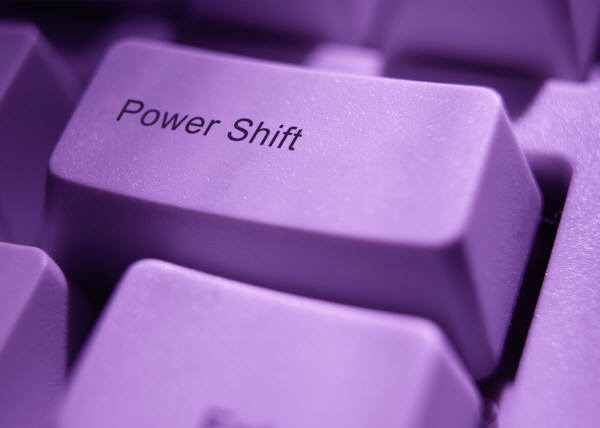 This may require a “command and control” type of leadership to begin with, moving into another style of leadership as the context changes. Clear and direct communication will be essential. The Cynefin model explores working in differing environments where adaptability and systemic thinking are needed to help leaders make decisions within contexts and systems which are continually changing. 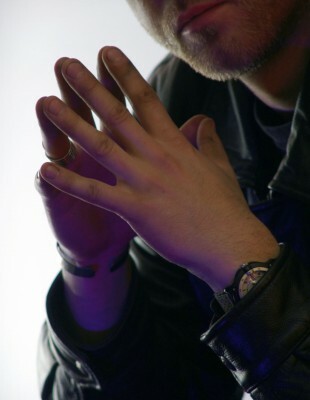 Clarke, N. (2013). Model of complexity leadership development. Human Resource Development International, 16(2):135–150. Snowden, D.J., and Boone, M.E. (2007). A leader’s framework for decision making. Harvard Business Review, 85(11):69–76. This article first appeared in the WABC Blog (21st October 2014). Reprinted with permission of the Worldwide Association of Business Coaches. You warrant and covenant that you have the full authority to grant the rights and provide the warranties set out above. No part of the WABC Blog may be reproduced by you or a third party in any material form without written permission from WABC Coaches Inc. Please contact WABC if you wish to reproduce any of the WABC Blog material.